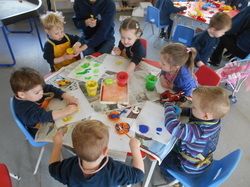 Mission Statement: Corbridge Preschool aims to provide good quality affordable childcare accessible for all families. 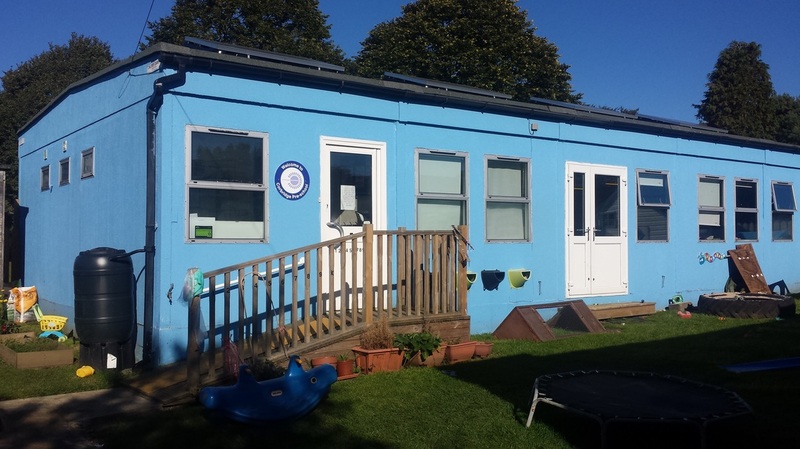 Our focus is to provide a stimulating early care and education experience which promotes each child's social, emotional, physical and cognitive development in order to prepare children for school. 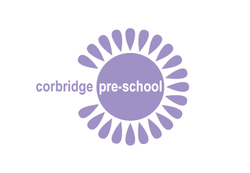 Corbridge Preschool is a small, community based preschool recently relocated from the Methodist Church Hall in Corbridge to a modular building at Corbridge First School. 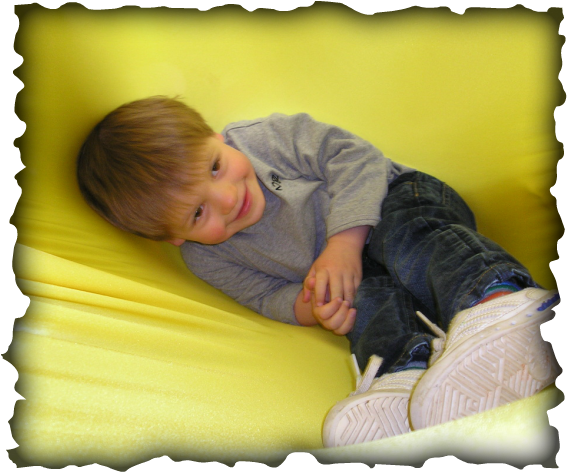 The preschool has been established for over 30 years and provides affordable quality childcare for families. Early education – free entitlement Information for parents/carers on free entitlement to early years education and childcare for three to four-year-olds (and eligible two-year-olds) in Northumberland. ​Click picture below for more information.